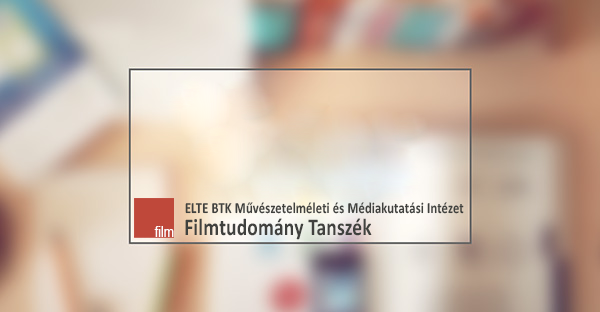 Film és fotópályázat BA-s kommunikáció, film, major-minor, illetve az ilyen szakos szabadbölcseszeknek. This competition is ONLY open to students who are enrolled on a media and film related undergraduate degree programme at one of the participating universities. Entries from non-students will be deleted. The competition is open between 15 February and 15 March 2011. Küldetés: To find the best photo and video entries. 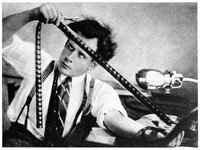 This is the page for the International Student Film and Photo Competition organised for students on a media related degree programme at the Canterbury Christ Church University (United Kingdom), Jonkoping University (Sweden) and Eotvos Lorand University (Hungary). To enter the competition you HAVE TO BE ENROLLED on a media-related undergraduate programme at one of the participating universities. You can have one entry per category (there are two categories: a film and a photo competition). There are two categories in the competition: a film competition and a photo competition. There will be two prizes in both categories (in total four main prizes). The first place prize of the film competition is a Kodak Zx1 High Definition Pocket Video Camera. The first place prize on the photo competition is: Flip MinoHD Video Camera (newest model). Second places in both categories will also receive a camera. The competition will be judged by a panel of three consisting of one lecturer from each University as well as by popular vote. Fellow students can vote for your entry by clicking on ‘like’. További információ a http://www.canterbury.ac.uk/arts-humanities/media/ és http://www.facebook.com/pages/International-Student-Film-and-Photo-Competition/162853250417580 weboldalon.